For women who want to have a youthful appearance by halting and reversing the skin's aging process, we offer a wide range of injectables. There are several types of injectables, each serving a different purpose and achieving a different effect. There are neurotoxin injectables, dermal fillers, Kybella (deoxycholic acid) injectables, and PRP injections (also known as Vampire Facials). 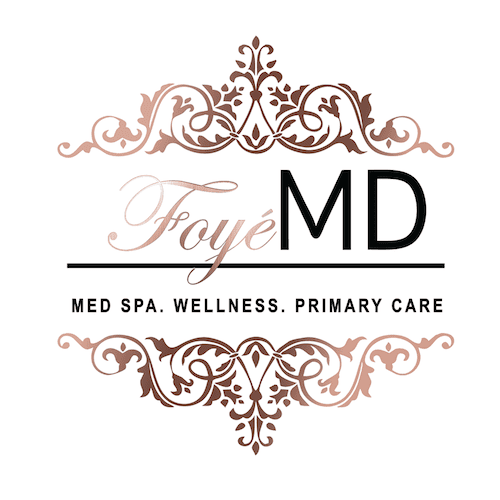 At Foyé MD and Spa in Houston, TX, we offer FDA-approved neurotoxin injectables from a range of brands, including Botox, Dysport, and Xeomin. We also provide Revanesse Versa, Juvederm, Juvederm Voluma XC, and Volbella dermal fillers, in addition to Kybella and PRP injections. Schedule a complimentary consultation with our office today to discuss which of our injectables would be the best fit for your aesthetic needs. All of our injectors are nurses, advanced practitioners, and physicians, who are trained to the highest level in giving advanced injections. 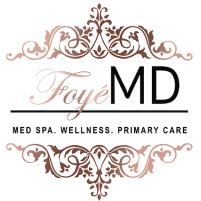 Our team has over 30 years of experience with injections, so you are in excellent hands.